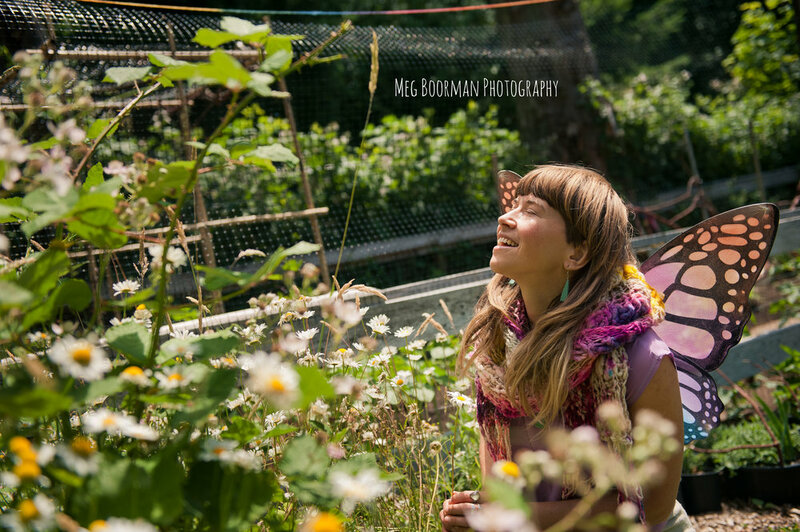 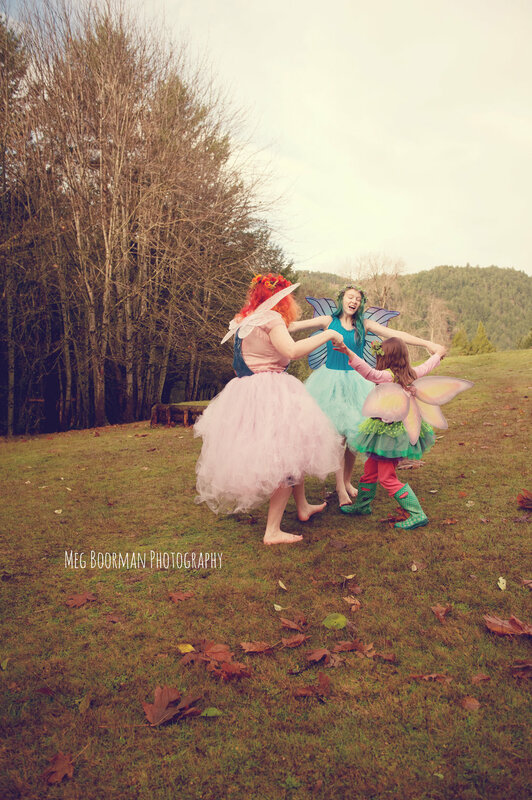 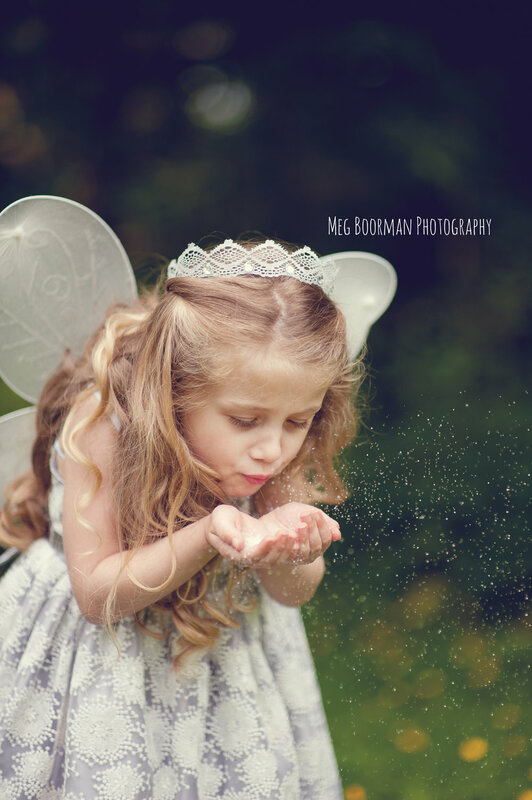 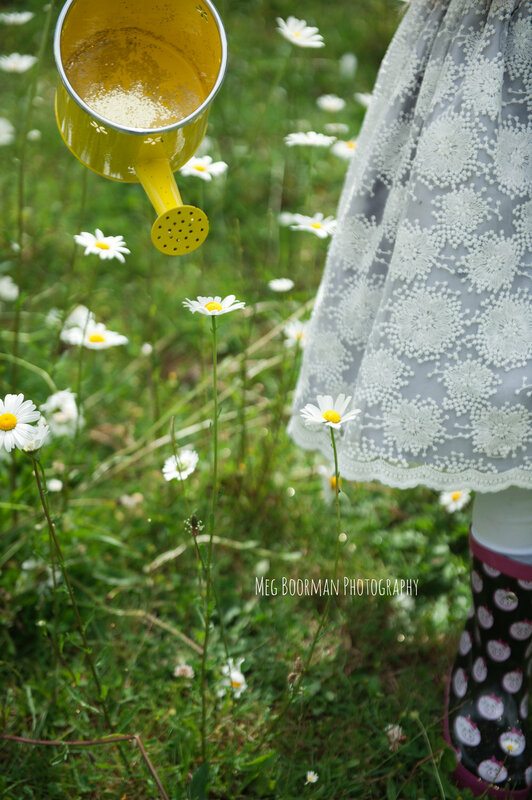 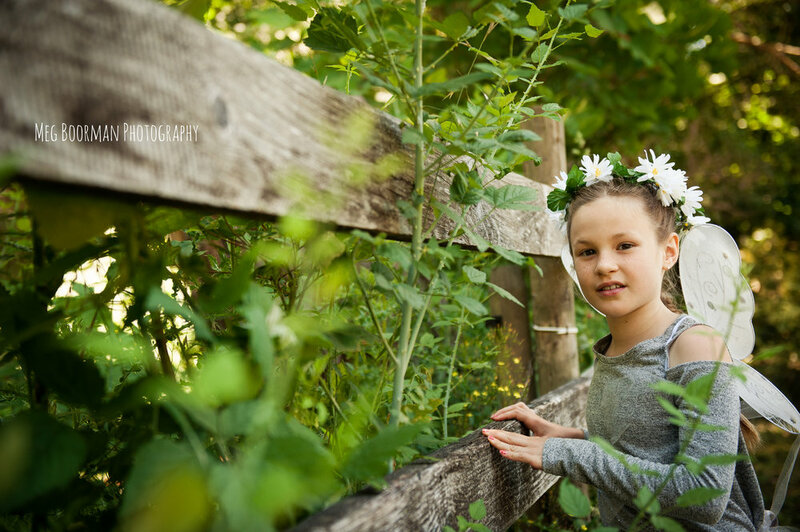 Yesterday I had the honour of capturing three fairies and a little elf running through the woods up at Mary's Farm. 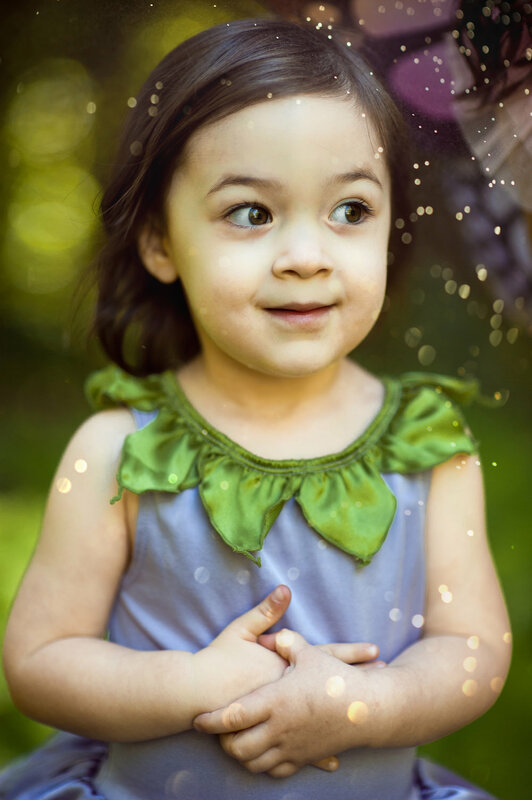 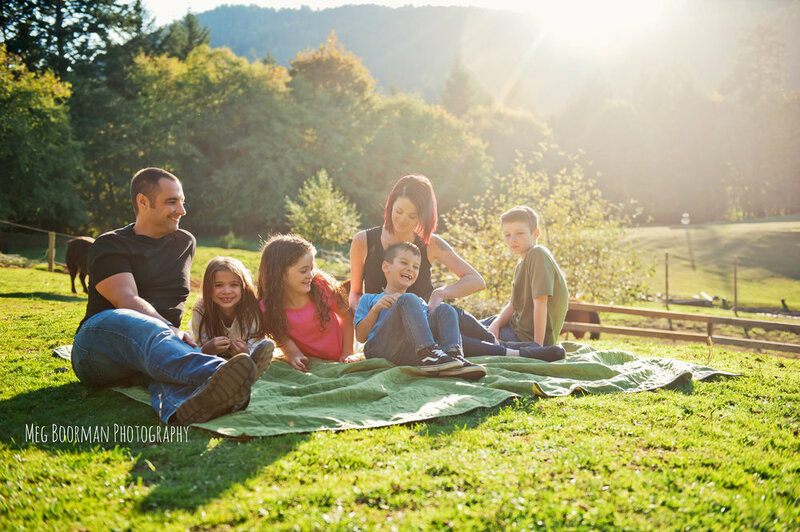 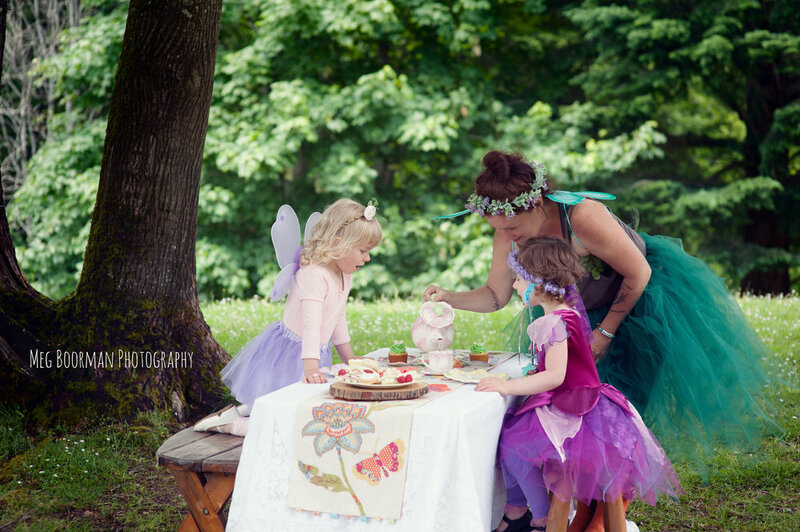 These little fairies were excellent at fairy poses and we had a blast exploring the woods spreading magic before we headed into the meadow to have a little tea party! 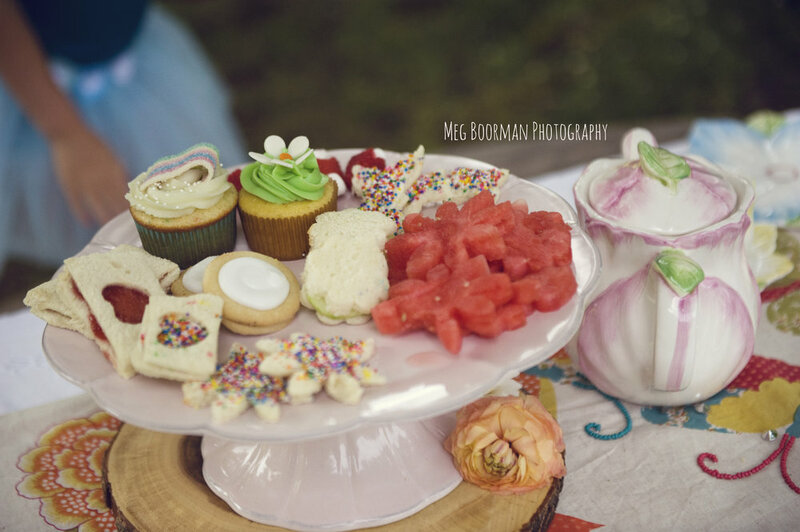 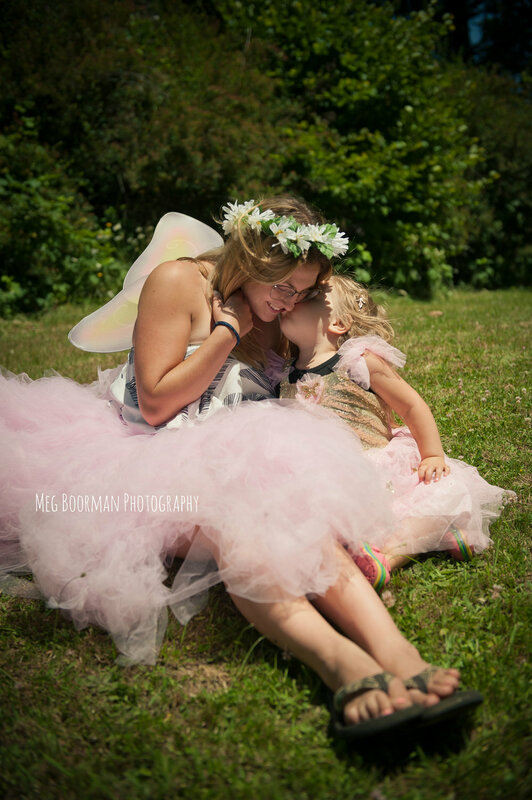 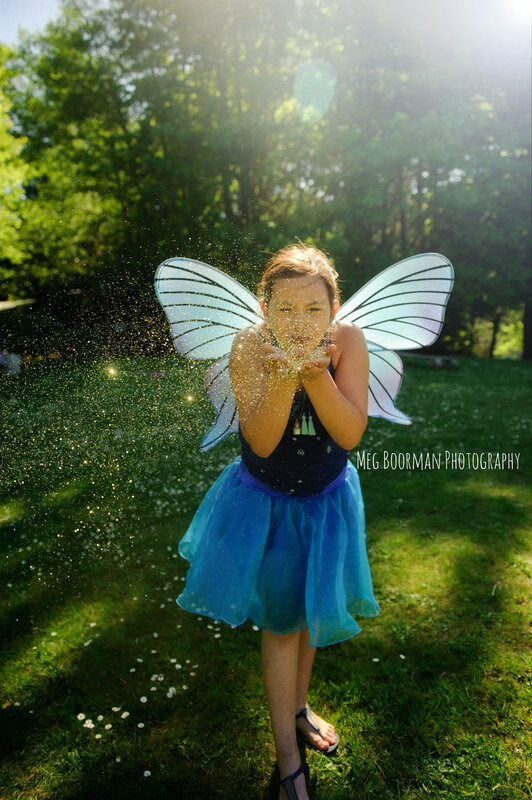 I have only had a quick glance at these photos since I was snapping more photos of fairies today at the Wind and Willow Children's Fair but here is a sneak peek as I know their mom's can't wait to see! 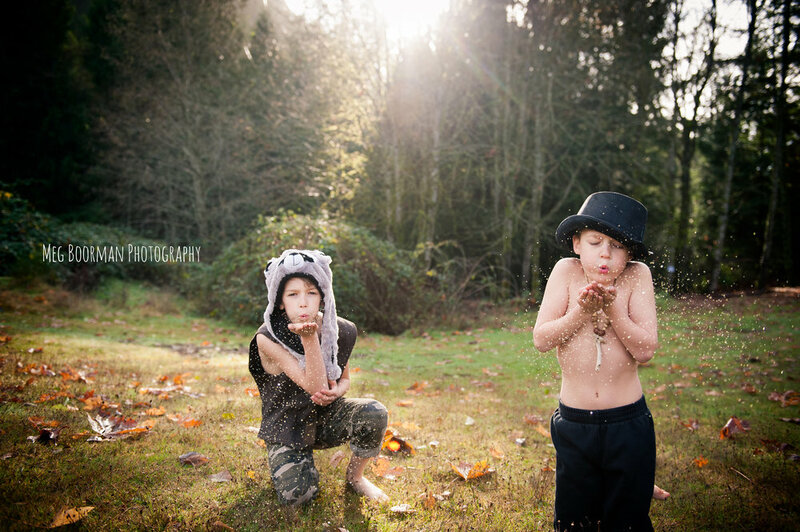 :) I'll have more up tomorrow! 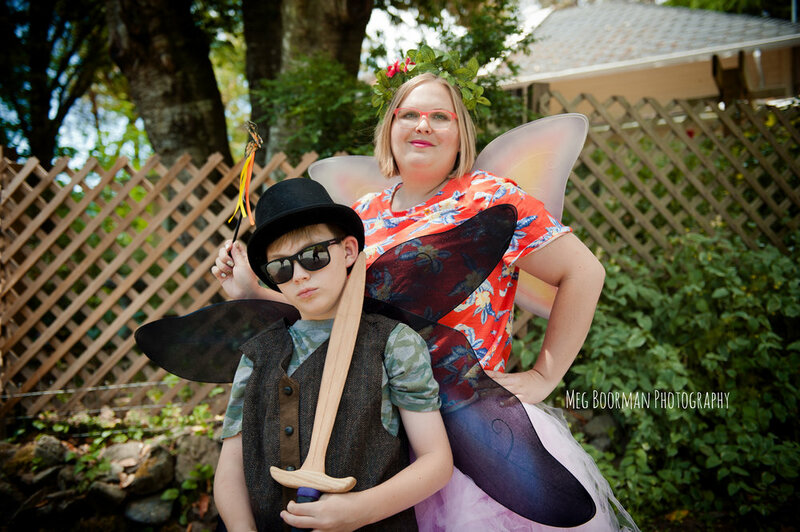 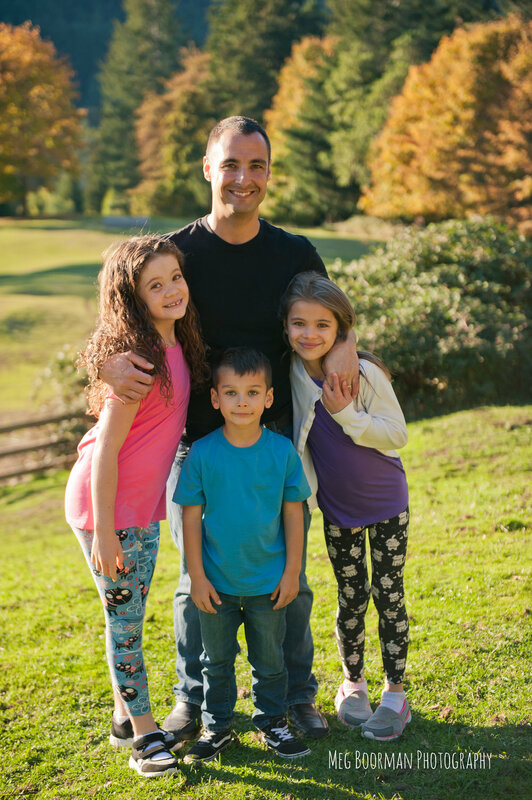 My first two fairies last weekend were Matthea and Nathaniel. 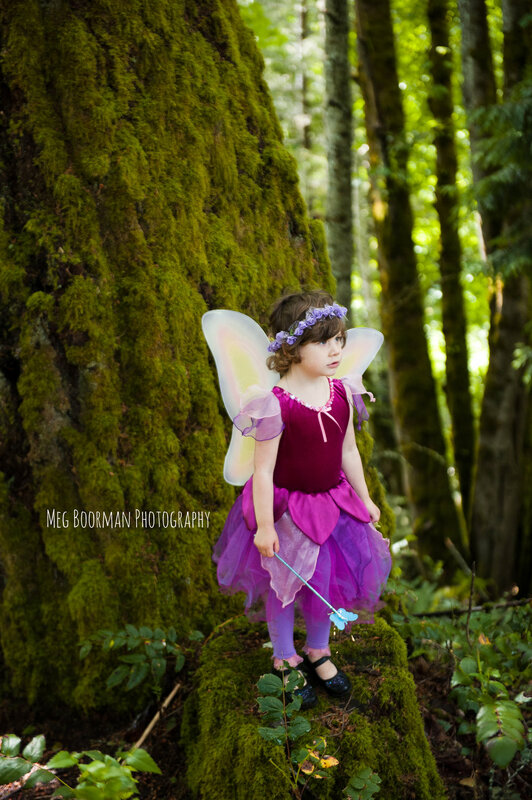 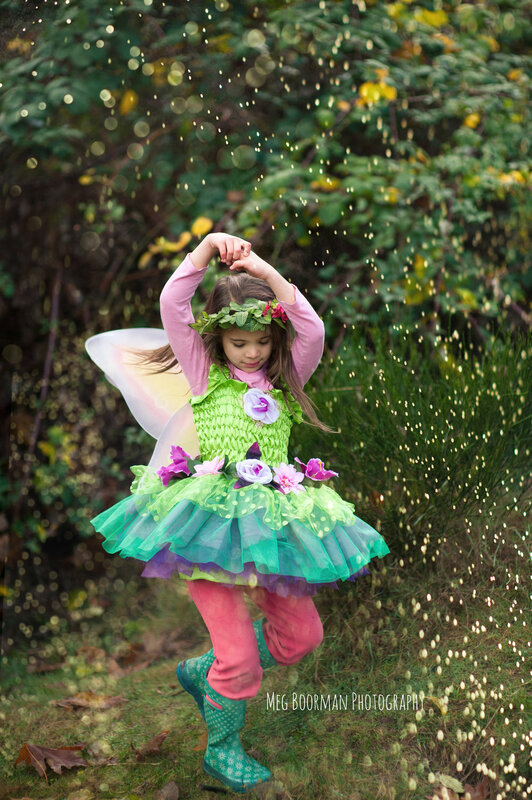 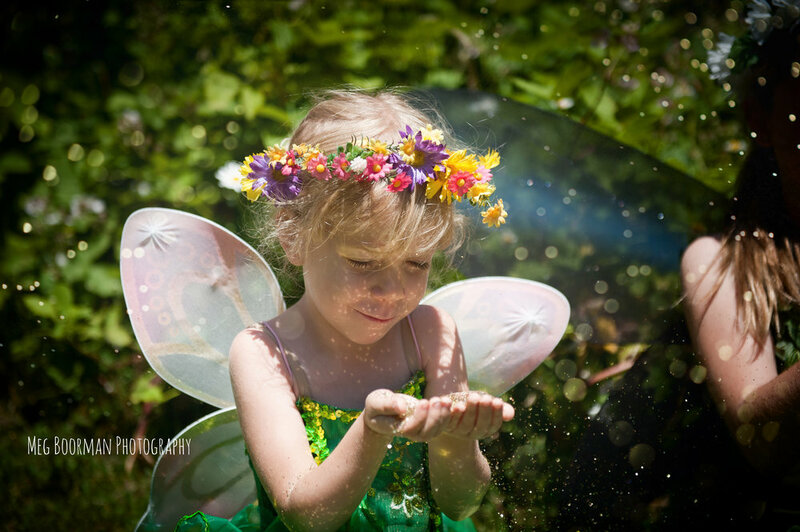 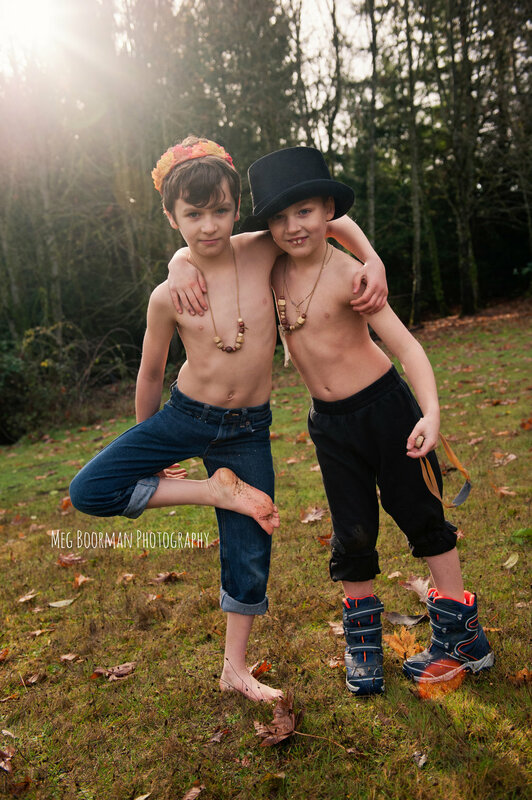 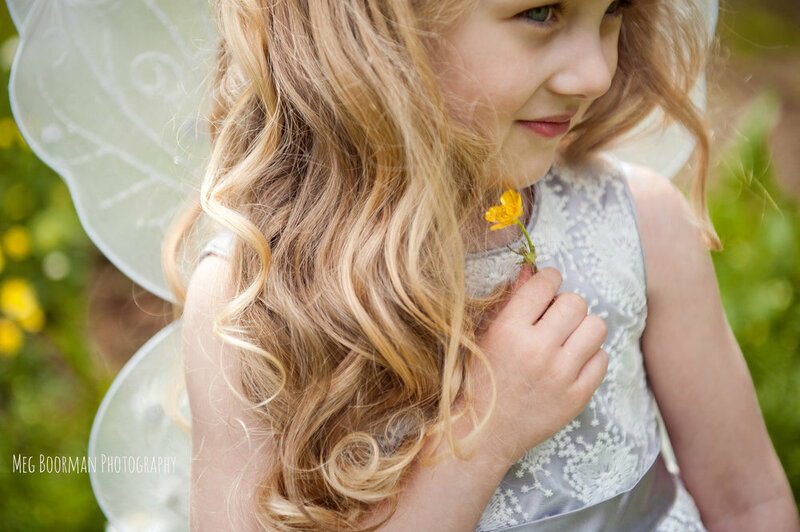 I have been photographing them since before they were born and I was very excited to dress then up as Fairies. 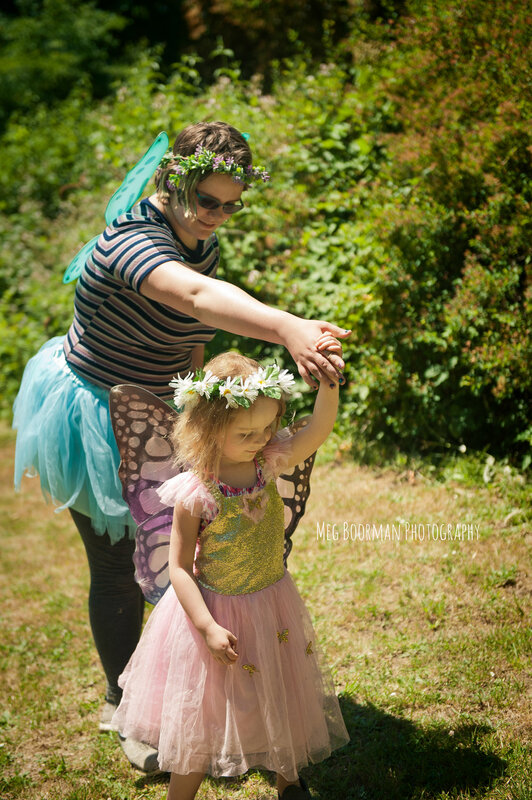 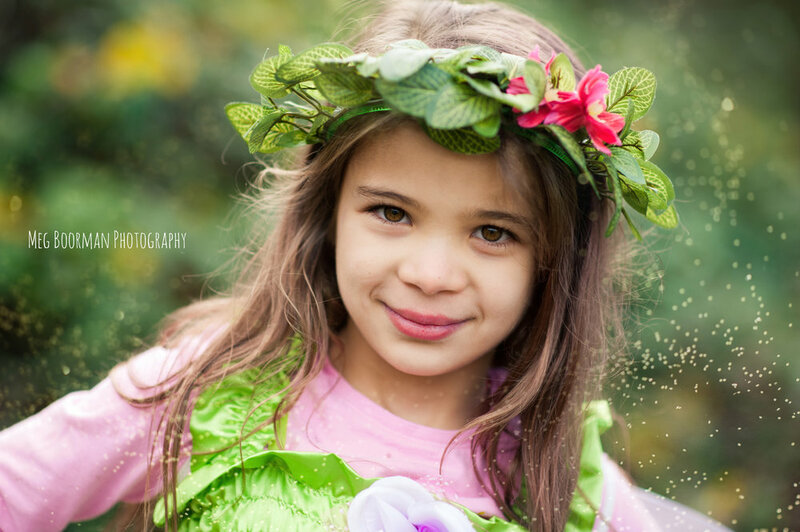 Luckily their mom is also a creative, talented lady and had the perfect outfit for Nathaniel as my first boy fairy, and she made some beautiful flower crowns on the spot!